Limewire is one of the most famous and used file sharing programs that can be accessed through the Internet. To locate files as well as share files, the program uses a computer network called Gnutella and the program uses BitTorrent support. Computer users can try the freeware version of the program but for their convenience, it is best to try the enhanced version. The latter allows secured and safe file sharing among users. To know how much Limewire costs, let us look at the price of the purchasable version. How much does Limewire cost? To download the enhanced or the professional version, users should pay $21.95. This version can be used for six months. However, for those who want to try the extended professional version, they need to allot $34.95. The extended professional version can be used for a year. Computer users who prefer to download the free or the basic version can share audio and video files with friends. Aside from these, they can download files from several hosts and they have nothing to worry about spyware, malware and viruses. On the other hand, those who will download the professional as well as the extended professional versions can connect to numerous sources. The other features of the pro and extended pro versions include optimized results as well as free technical support and updates. The program uses the Java programming language so consumers can use this application given that their computers were installed with Java Virtual Machine. To use the computer application efficiently, the company that produced the program gives installers to users whose computers are run by Microsoft Windows, Linux as well as Mac OS X. 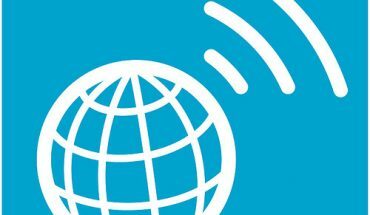 Those who will use the version 4.8 version and above do not need to use the installer because the versions can automatically connect to UPnP-capable routers. In addition, they can also access Limewire library with the use of the Digital Audio Access Protocol. 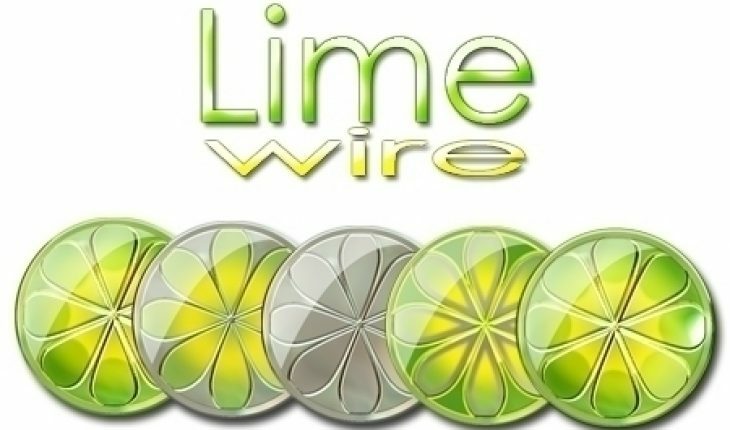 For the convenience of users, they can check out the Limewire Store. It offers various songs and videos. If they want to download a song, they need to pay $0.99 for each song. If they want to get discounts, they can always enroll or register in subscription plans offered by the company. The plans allow them to purchase a song for only $0.27. 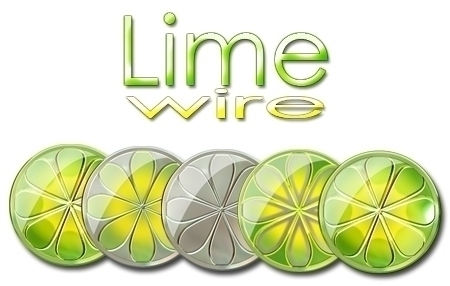 With the development and use of Limewire, computer users can easily share files as well as find songs that they want to store and play in their computers or digital audio players.